Updated office in a C2-Zoned office building! This is a 384sf open floorplan private office with entry from courtyard and another door that leads to hallway where boardroom is located, for convenient access to 6 person boardroom available to tenants. 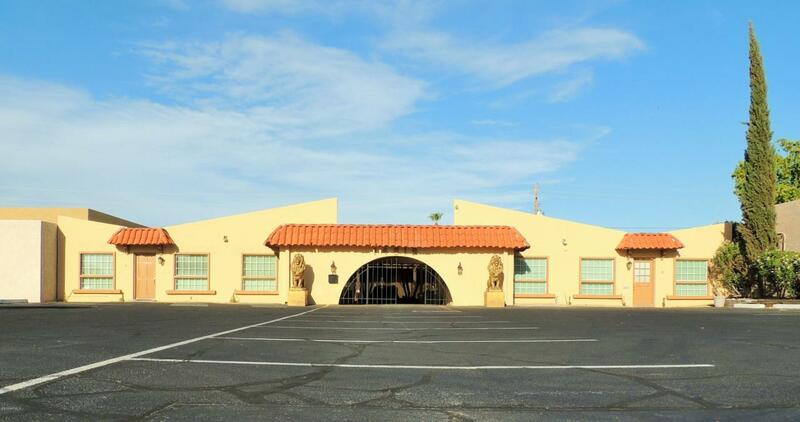 *Storage Unit is also available for rent for $50/month as well as monument sign on Cave Creek Road!Deposit: 1 Month's worth of rent, refundable*The PRICE INCLUDES rental sales tax, electric, water, use of boardroom, mailbox, public wifi internet, and building security system. There will be no other fees added, such as CAM fees, etc. All inclusive price!